Did you know your dental benefits reset every year? It’s true. 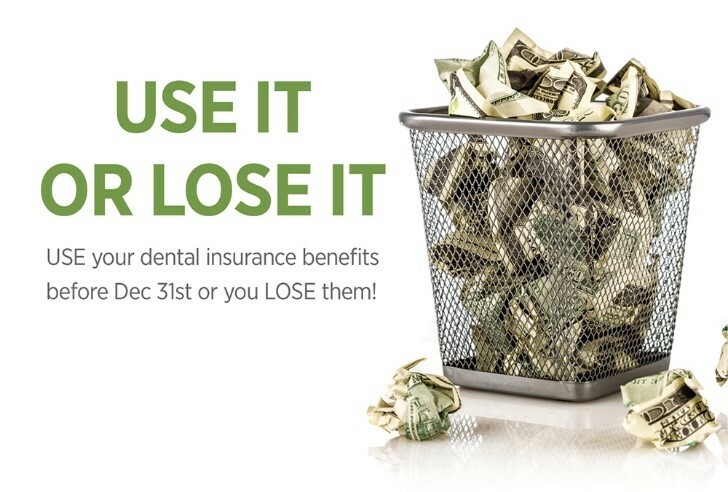 If your dental insurance plan, like most is on a calendar year, you will lose out on all unused benefits after December 31st. That means this is a great time of year to take advantage of everything your dental insurance provides, especially if you have outstanding treatments. Here are just a few of the services you want to use before you lose the opportunity. Routine Checkups Many dental insurance plans provide coverage for two checkups a year at six-month intervals. So, if you haven’t had a cleaning in the last six months, now is an excellent time to schedule an appointment. Large Treatments If you need more extensive dental treatments involving multiple visits, now is the perfect time to get started. All the dentistry your family needs in one conveniently located practice! If you've been putting off a trip to the dentist, there has never been a better time for you to get to know the team at El Paso Viva Dental. Our locally owned and operated practice serves the residents of El Paso and neighboring regions in both New Mexico and Texas, and we accept new clients of all ages. Contact El Paso Viva Dental in El Paso, TX, today to speak with a knowledgeable member of our staff. We’re standing by to answer your questions and book your initial appointment with a dentist. We invite and encourage you to learn more about our unique approach to dentistry. To speak to a member of our office staff or to set up an appointment, call El Paso Viva Dental today. 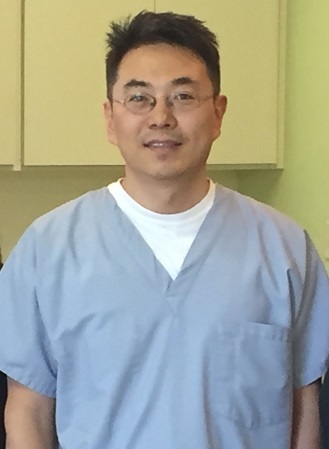 Dr. Yi is dedicated to his patients and their comfort. His philosophy is "To provide the best possible dental care in a comfortable environment, offering compassion, empathy, and the willingness to listen." Learn more about the dentist here.